Beer, beer, food, music, and more beer. 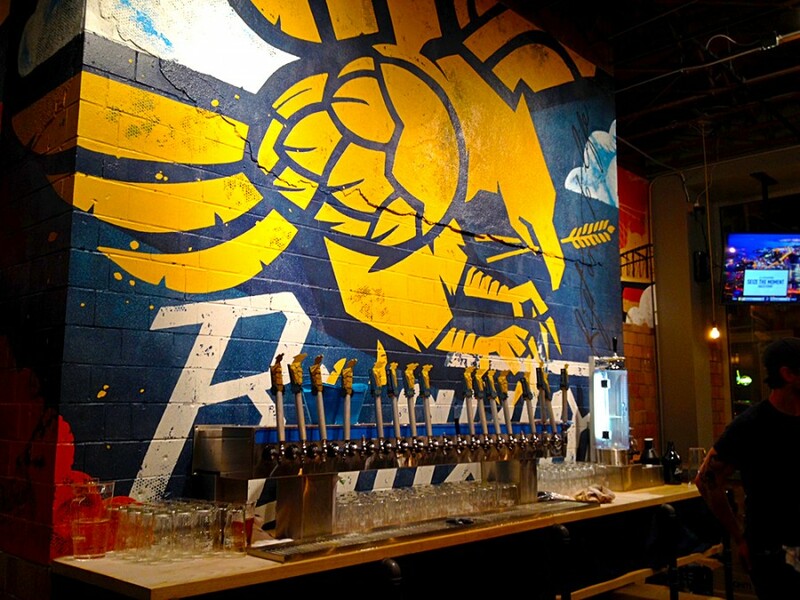 Braxton Brewing Company wants to invite beer lovers to their Covington garage/mother ship on December 5 for a block party. Why should you go? 1. It’s the first bottle release from Braxton. 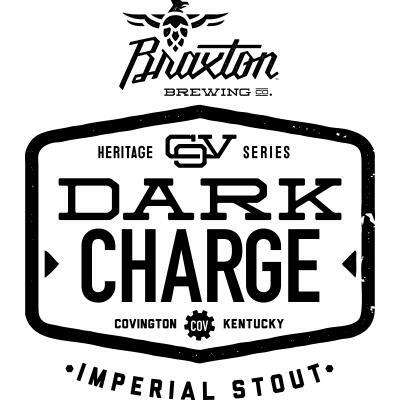 Dark Charge Imperial Stout is the first entry in Braxton’s Heritage Series, and the first time any Braxton beer has been bottled. 2. They’re releasing three barrel-aged variants, too: bourbon-barrel aged, bourbon-barrel aged with vanilla, and bourbon-barrel aged with Starter Coffee. 3. You can sample grub from local food trucks. Cuban Pete’s, Empanadas Aqui, and Chili Hut will all be dishing up their specialties. 4. The dance floor will be open. There’s live music all day, and indie rockers Motherfolk will take the stage at 9. 5. They’ll have barrel-aged beer all over the place. Braxton has invited other local brewers (MadTree, Ei8ht Ball, Rhinegeist, and more) to participate, and they’ll be tapping their own barrel-aged creations throughout the day. Hit up Braxton’s Facebook page to RSVP. Next articleWho Painted That Giant Mural of James Brown?